Today is the last day of month long trip to British Columbia and we went rock climbing in Squamish. When is the last time you went rock climbing? Ever tried it? I know there are lots of indoor facilities around the world but nothing compares to the real thing. 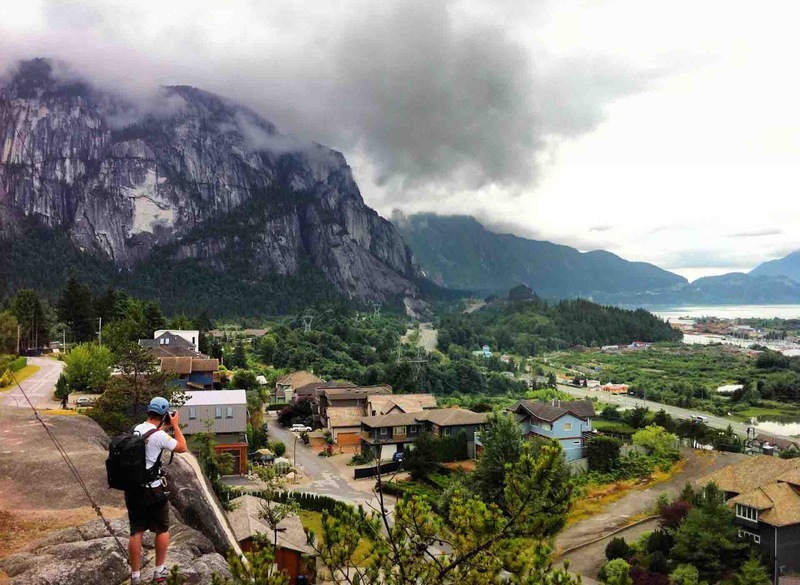 Squamish is home to “The Chief” which is a monstrous rock wall, naturally we hit runs like “Cornflakes” and “The Flying Circus” and left “The Chief” alone as a small pleb like me attacking such a structure would most certainly end badly, very badly.